The kernel sources were released just a couple of days ago for the Exynos Samsung Galaxy Note 9, the phone which I’ve previously called “slightly better at everything than the Samsung Galaxy Note 8.” We knew the arrival of TWRP and custom ROMs for this particular device would be coming soon, and here are just the first we’ve seen. XDA Senior Member geiti94 just posted an unofficial TWRP for the Galaxy Note 9. The recovery is only available for the Exynos variants of the Galaxy Note 9. 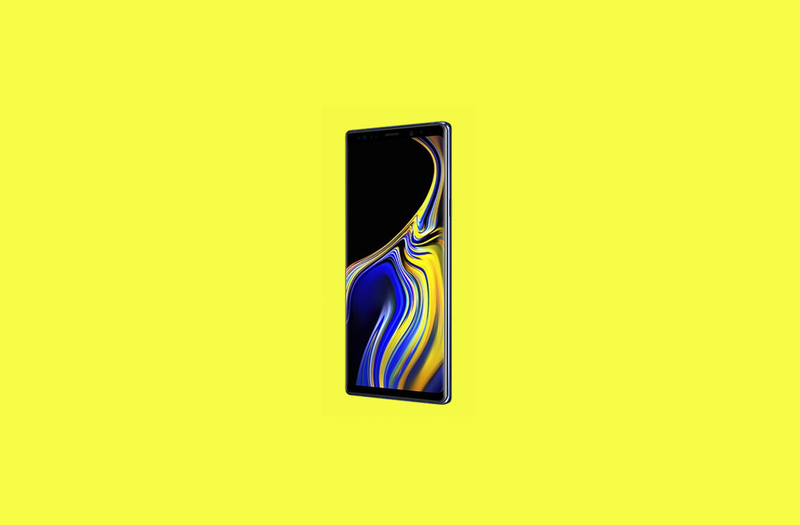 The Samsung Galaxy Note 9 with the Qualcomm Snapdragon 845 system-on-chip are in no way supported. The XDA forum thread claims that recovery has no bugs at all, but make sure to report them if you find any. The device tree and kernel sources are also available in the thread. There is also a custom ROM available already, courtesy of XDA Recognized Developer/Recognized Contributor dr.ketan. The custom ROM is based on the official Android 8.1 Oreo release with Samsung Experience 9.5, but it has additional features like an optional Magisk root in AROMA installer, Good Lock 2018 with all of its features, SystemUI mods, and more. It’s a stock-based ROM with some added goodies, so it’s perfect for those who want to take advantage of all the features that the Note 9 offers, but with a bit more customizability. Make sure to visit the thread and read it all by yourself. The flashing instructions can be found in the first reply. If you are lucky enough to already have a Samsung Galaxy Note 9, you can start playing around with it. Just make sure to read every instruction carefully to avoid possibly bricking your brand new device. Also, keep in mind that in most countries rooting your device, or just unlocking the bootloader, voids the warranty. Happy flashing.